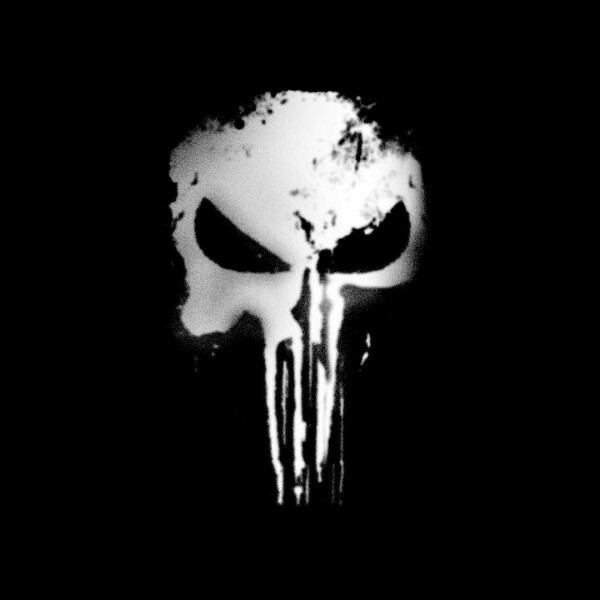 You might as well start calling Netflix “The Home of Marvel Movies” as the company announced today they would be producing a new series based on Marvel’s character The Punisher. The character has already made his debut on Netflix in Season Two of Marvel’s Daredevil (pictured above), and may be the best part of the second season that lacks the grittiness of S1. The Punisher announcement follows Netflix’s recent news of delivering more Marvel-based series to follow Daredevil and Jessica Jones, including Marvel’s Luke Cage, Marvel’s Iron Fist, and Marvel’s The Defenders. It’s starting to feel like Netflix is bound to adapt the entire Marvel universe for screen, and why wouldn’t they if subscribers keep paying $9.99 per month? 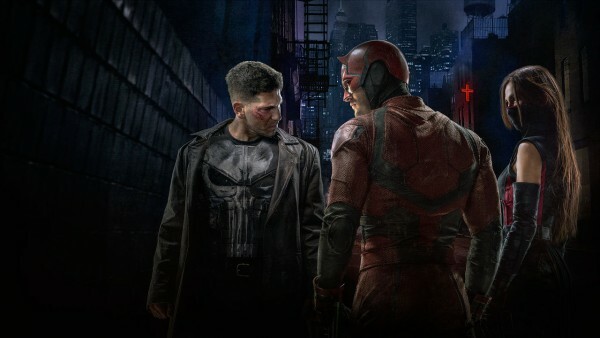 In the show, Jon Bernthal (currently playing The Punisher in Marvel’s Daredevil Season 2) will be cast again as Frank Castle, with writer and executive producer Steve Lightfoot (Hannibal, Casualty) at the helm. As far as we know, Netflix hasn’t made any exclusive deals with DC (especially not while partnering with Marvel), but FOX has already tapped the Batman franchise with Gotham, and both Green Arrow and The Flash currently have running series with Warner Bros. network The CW. It would seem Amazon is going to need more than Transparent to keep up with Netflix’s planned $6 billion in content spending this year. The company might look to tap popular DC Comics series such as Catwoman, Aquaman, Swamp Thing, Justice League, or the fan-favorite Forever Evil.